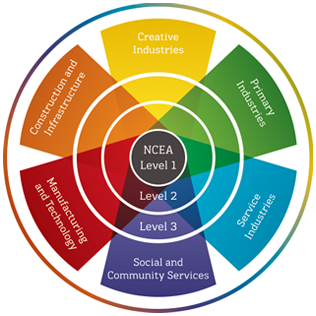 The following links highlight the available Instant unit standards at level 1 and 2 for each related industry sector vocational pathway. If you have identified this sector as a possible vocational pathway for your student, then select the appropriate unit to keep them focused on their vocational pathway. You don’t need to achieve all of these standards BUT if you gain enough credits from the recommended standards then you can guarantee that you are gaining the right skills and competencies that are important to employers in this sector.